Hey all - Im currently fixing some problem areas with my recently acquired 94 CBR900rr - the bike came to me with some after market rims. Im going back to stock rims that I purchased on ebay from a reputable seller in Germany. I thought I'd be able to use the rotors off the after market rims but they don't fit the wheels. Seems like most used rotors I find on ebay have a 58mm bore while my rims look like they require something closer to 62mm. 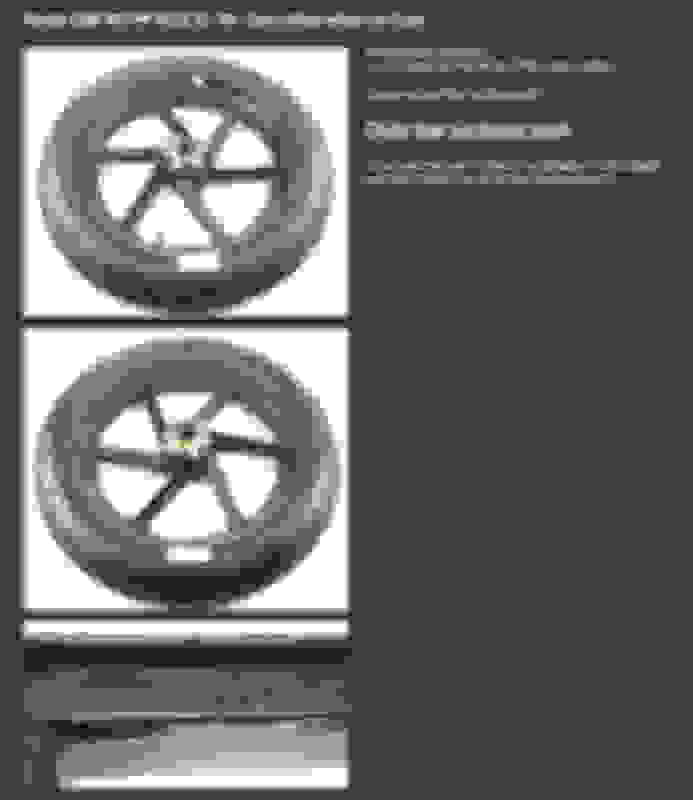 Is there a difference between european and american fireblade rims? 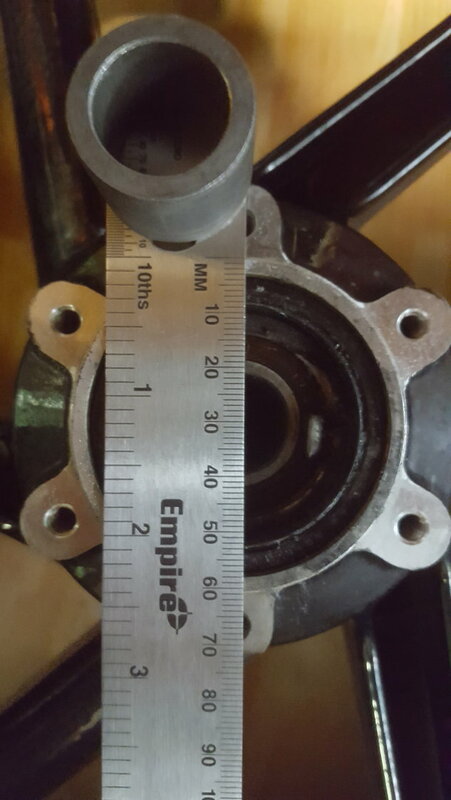 I've attached a photo of a measurement of the front rim measuring for the inner bore of the rotor and I believe the rotors that came off the after market rims had an outer diameter of 296mm. Also a screen grab of the rims I purchased. Any help pointing me in the right direction to get some front rotors either new or used would be much appreciated. Thanks - I'm laughing right now - of all the bikes I've owned this damn HONDA is turning out to be the hardest one to source parts for. I figured I would have been able to pull parts off a riding mower that would match up. So it goes. Probably a terrible idea to try boring out the rotors I have from 58mm up to 62mm? Nice - thanks - I kind of want to keep the old school simple circular rotor profile but these are half the price of EBC rotors with the pads thrown in free.